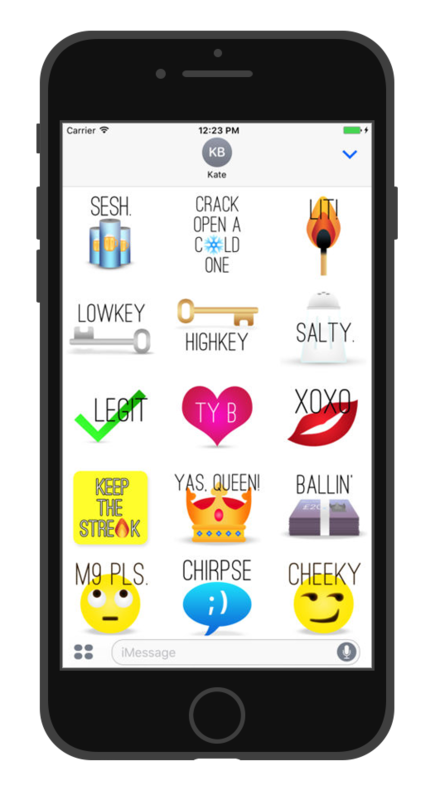 Features over 30 original stickers with the best of modern British slang. Plus, many more in free future updates! + Keep The Streak: for when your friend is letting the streak end! ​Bored of flag emoji which just aren't specific enough? Want to represent your state, as well as your nation? 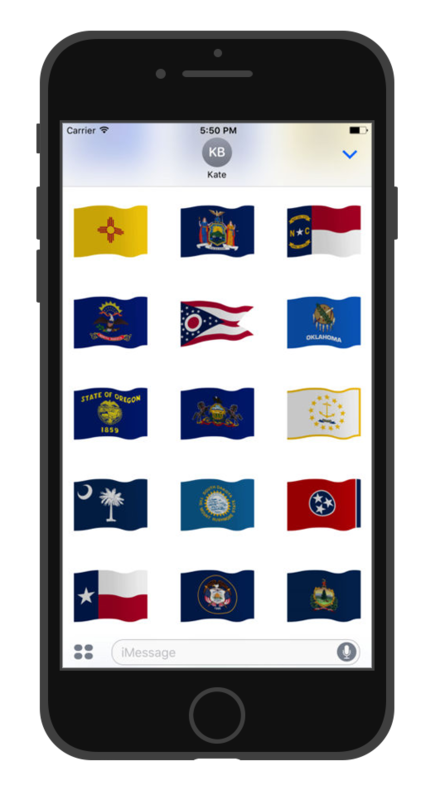 Fifty Flags gives you the ability to send incredibly detailed animated flag stickers of all 50 states of the United States of America. Whether you hail from the Golden State or the Sunshine State, the Aloha State or The Last Frontier, the Empire State or the Grand Canyon State, Fifty Flags has you covered. Use them to show support for your state, to plan holiday destinations, or to simply admire the vexillology of each of the fifty states of America. ​Don't rely on tiny flag emoji again! 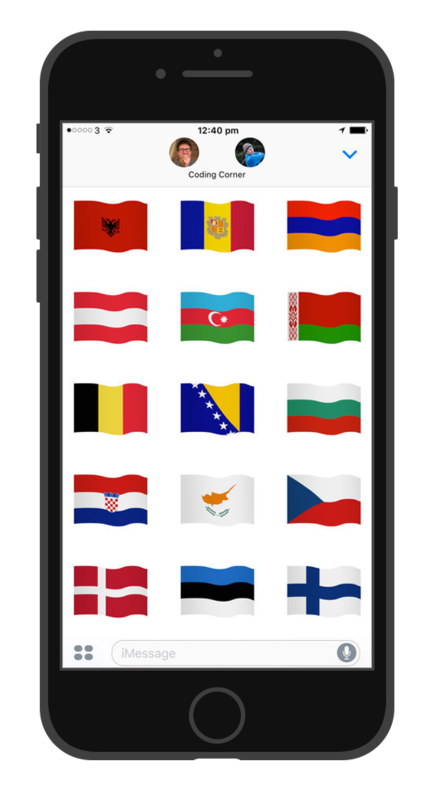 Euro Flags gives you the ability to send incredibly detailed animated flag stickers of all 51 European states, plus the European Flag itself and the flags of England, Northern Ireland, Scotland and Wales. It's the most comprehensive set of European flag stickers available for iMessage! Use them for showing your support during sporting events, planning your holiday destinations, supporting your favourite Eurovision act, or even engaging in political discussion - Euro Flags will always have you covered.